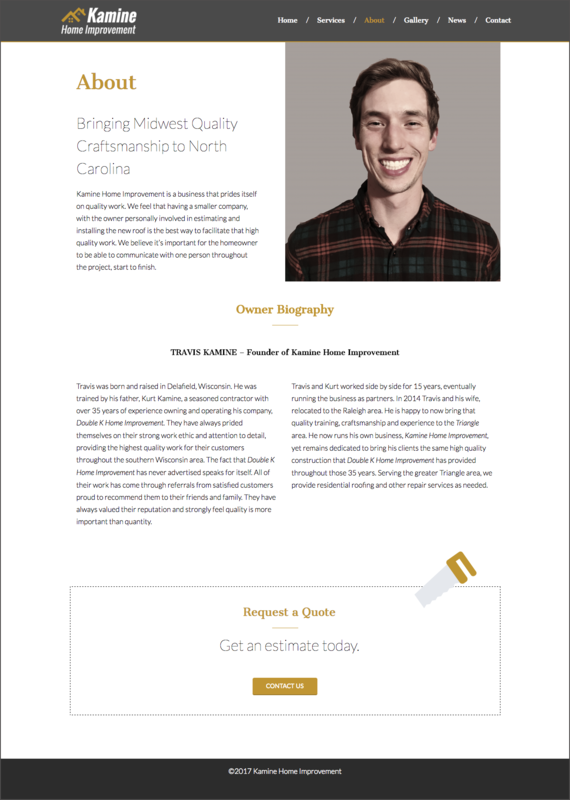 We created a new brand & website for the wonderful Raleigh North Carolina roofing company Kamine Home Improvement. For more than 15 years, this terrific company has delivered high-quality residential roofs. 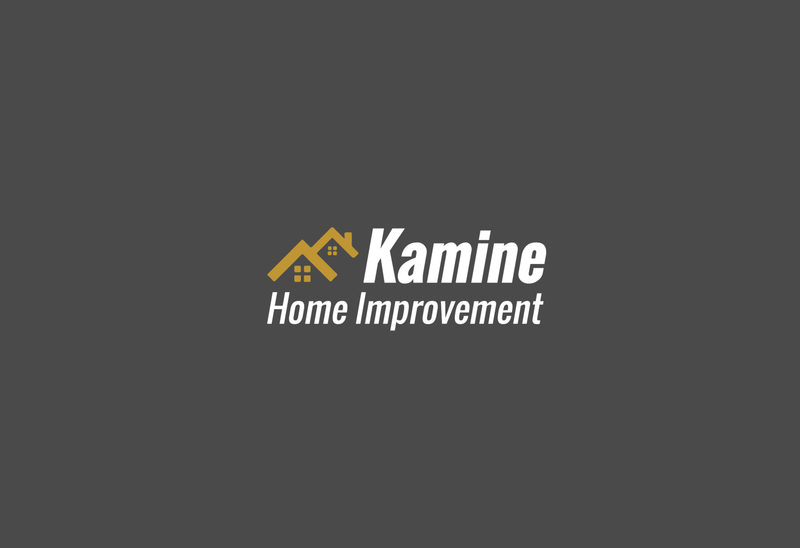 Kamine Home Improvement values true craftsmanship, and they deserved branding to represent them in the community. The site we built is easy to edit in WordPress and loads quickly on all devices. As Kamine Home Improvement continues to grow, they can add content to the site, showing off their beautiful roofing craftsmanship. 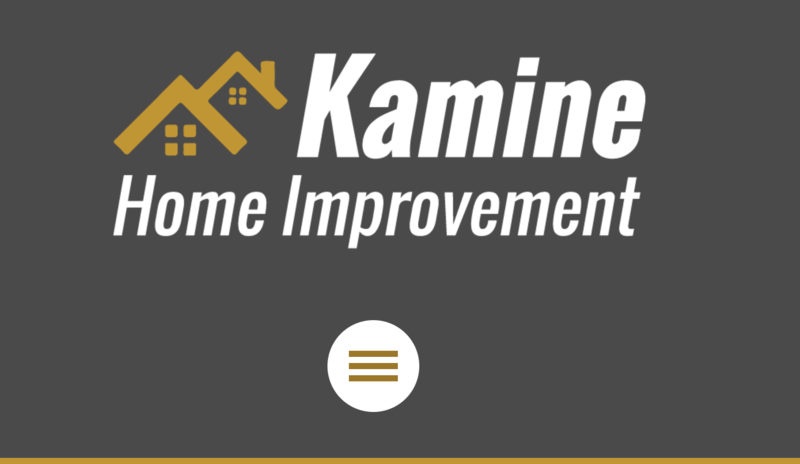 Customers can now easily request quotes online or research the history and philosophy of Kamine Home Improvement.